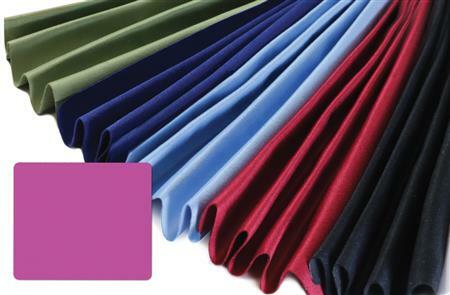 These high thread-count cloths are made of the HIGHEST QUALITY Micro-Fiber available. They are heavy-weight, resilient and incredibly smooth. Micro-Fiber cloths are silky and they exhibit EXCELLENT cleaning characteristics, even without a spray cleaner. 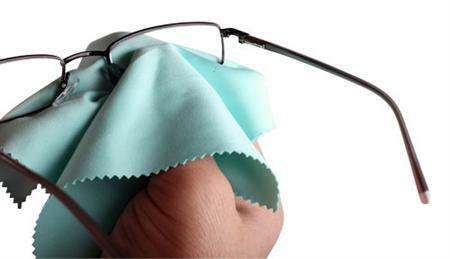 OptiSource Micro-Fiber cloths are safe on AR coatings, all lenses, screens and monitors. They are packaged 100 cloths per bag, one color per bag. Custom imprinting is available on all cloths. They also come in Burgundy, Navy Blue, Green, Black, and Gold. Size: (6 x 7").